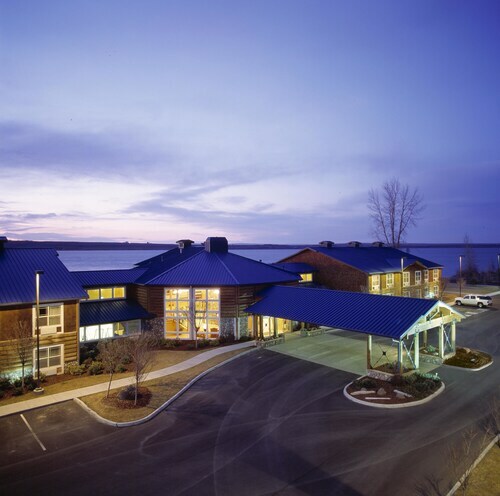 This family-friendly hotel is located in the city center, within 3 mi (5 km) of Big River Golf Course and McNary Beach Recreation Area. Hat Rock State Park is 7.8 mi (12.6 km) away. 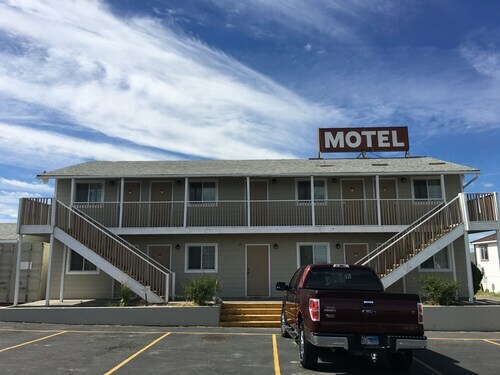 Located in the heart of Umatilla, this motel is 1.1 mi (1.7 km) from McNary Wildlife Nature Area and 2.3 mi (3.7 km) from Big River Golf Course. McNary Beach Recreation Area and Hat Rock State Park are also within 12 mi (20 km). Situated in Umatilla, this motel is 1.1 mi (1.7 km) from McNary Wildlife Nature Area and 2.4 mi (3.9 km) from Big River Golf Course. McNary Beach Recreation Area and Hat Rock State Park are also within 12 mi (20 km). 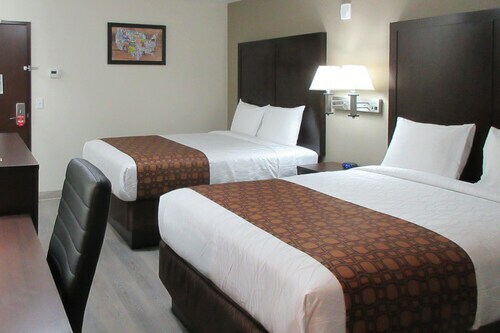 Situated in Kennewick, this hotel is within 6 mi (10 km) of Toyota Center, Three Rivers Convention Center, and Columbia Center Mall. The REACH Museum and Columbia Park are also within 6 mi (10 km). How Much is a Hotel Room in Umatilla? Hotels in Umatilla start at $63 per night. Prices and availability subject to change. Additional terms may apply. Researching somewhere to stay in Pendleton, especially in Umatilla? With 8 accommodation options on Travelocity within a 6-mile (10-kilometer) radius of the city center, it shouldn't be hard finding something that works for you. 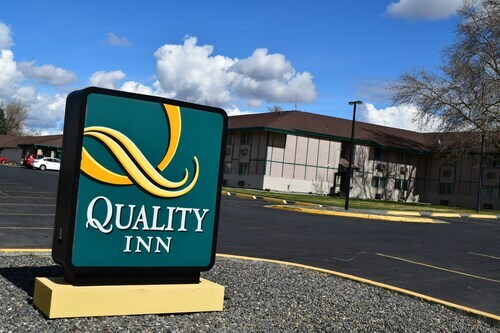 A great choice for the occasions when need to stay just a stone's throw from the urban core of Umatilla, is the Quality Inn. 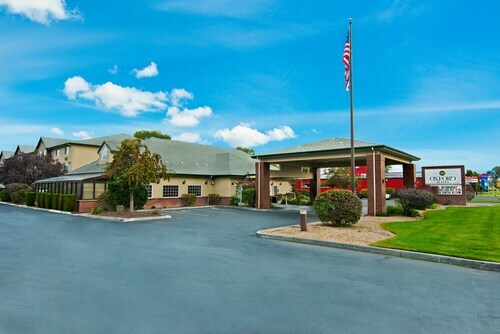 4 miles (7 kilometers) outside of the main part of Umatilla, you will find the Oxford Suites Hermiston. 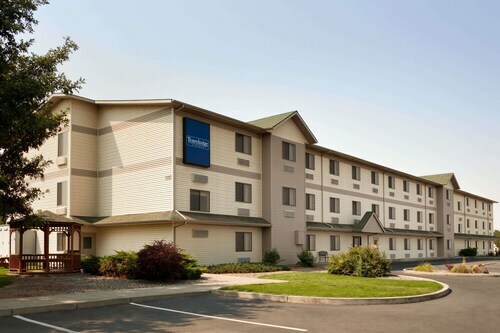 Alternatively, the Best Western Hermiston Inn can be found 7 miles (11 kilometers) away. 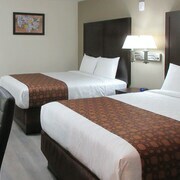 If you'd prefer, you could check out the amenities and rates at the Comfort Inn & Suites or the Oak Tree Inn Hermiston. Interested in getting to know more of the mountains and tablelands common to this area? What if you take some extra time in other destinations in Eastern Oregon? Whether you throw yourself at common local activities, like, for example, skiing, or instead rather zigzag across the region to see the attractions, you will be able to book the perfect places to stay in the local area. Consider spending a few hours cheering along with avid sports enthusiasts at an exciting game. You'll find Toyota Center 20 miles (35 kilometers) to the north of Umatilla. 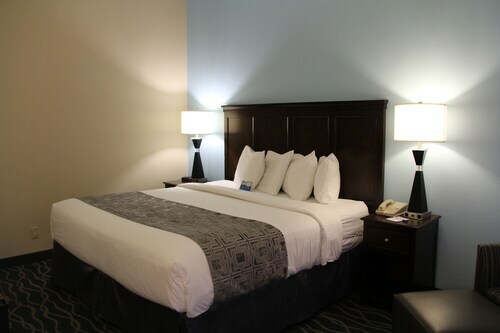 Travelocity readers that would like the convenience of booking accommodation not far away, book a room in the Towneplace Suites Richland Columbia Point or Courtyard by Marriott Richland - Columbia Point. Tri-Cities Airport is a convenient arrival point for flights, and is found 25 miles (41 kilometers) away from downtown Umatilla. Travelocity-listed hotels close to Tri-Cities Airport are Best Western Plus Pasco Inn & Suites and Red Lion Hotel Pasco. The room we reserved wasn't available so we got an upgrade with a king sized bed and a full refrigerator and kitchenette. The staff was friendly and check in/out went quickly and smoothly. Only down sides was that the pillows were a bit small, only one ice machine, and it was a little loud when people went up/down the stairs since our room was right next to them. The room was perfectly acceptable. Very clean. The house keeping did a great job of cleaning while I was gone. There were several construction projects going on in the hotel while I was there (pool had an area of the deck roped off, some construction in the lobby, and mattresses being replaced), but they didnt prevent use of the amenities. The only problem was that there were old used mattresses left standing against the wall in the hallway and outside the front entrance the entire time I was there. Nobody made an effort to remove them or at least get them out of sight. The ones out by thefront entrance were all wet and gross from the ice melt coming off the roof. It was a bit unsightly. nice facility. Only problem-requested handicap near elevator and didn't get it. A very relaxing environment. Everyone was very friendly.